The leading American car manufacturer, Ford Motors is ready with its prominent ‘Midnight Sale’ event once again. This event will be held on 5th December 2012 that is today. The major highlight of this affair would be the money-spinning and attractive discount schemes that would pull the crowd towards Ford. The firm is promoting this Midnight sale event as the best day to bring home your own Ford car. What is more interesting is that the buyers will stand a chance to win assured gifts of up to Rs. 3.5 crore. Right now, Ford India has plenty of cars in its Indian portfolio. The most famous ones comprise of Ford Fiesta, Ford Fiesta Classic sedan, Ford Figo hatchback, Ford Ikon, and Ford Endeavour SUV.Ford India’s outlet will stay open till midnight from 8am in the morning all day long across the country. This ‘Midnight Sale’ event by Ford India has been quite a victory for the firm since the time it has been launched in India. This affair actually gives a golden chance to the consumers, who don’t get time to purchase car during regular business hours. This ‘Midnight Sale’ event has been going astonishingly well and more and more people are getting into this stirring sale event. Talking about the offers and schemes offered by Ford during this event, the company is not leaving any stone unturned. The company will proffer the consumers with car finance at low interest rates, surprise gifts for the buyers, and more. 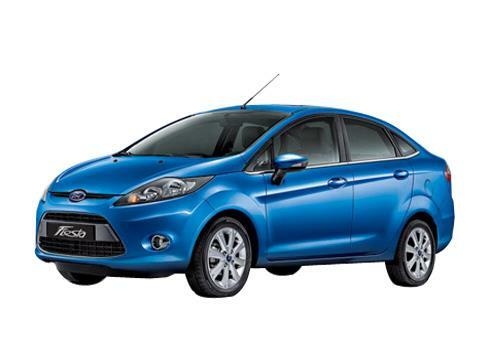 To get the detail on the event, you can call up the Ford India’s toll free number. Besides selling the Ford cars, this huge event will also have numerous thrilling and fun activities, comprising of fun games, magic show, mehndi for females etc. 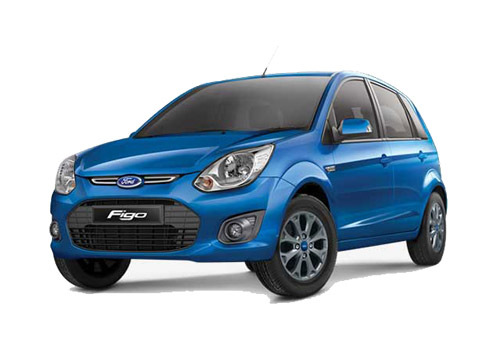 Very lucrative event is going to be done by Ford to boost the sales of Ford Figo and Fiesta as well as Endeavour. All these three cars would be capable to have good response from customers but the Classic sedan would be ignored.